Launching a new brunch? Why not make your event go with a band? We enhance your promotional events with our professional dancer crew to create a real buzz about your product and brand. Take a look at our recent event video portfolio! Nora Dance Group is a performing arts agency based in Dubai in the United Arab Emirates focused on arts entertainments. 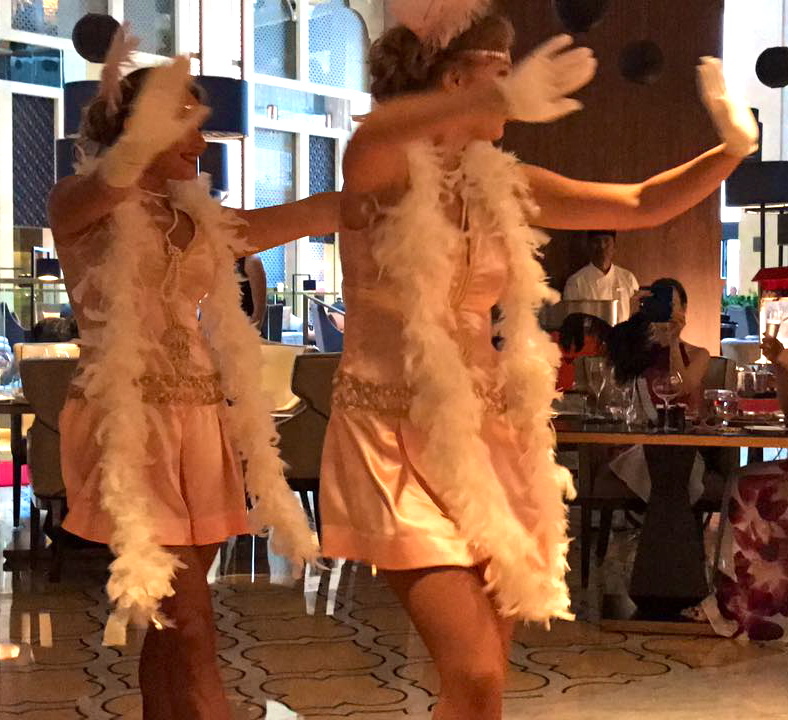 Nora Dance Group is the reference for corporate dance events in the Middle East and the market leader ever since it settled in Dubai in 2003. We are behind the biggest corporate dance workshops ever organized in the Middle East such as Mondiale Parachuting (Sky Dive Dubai). Our experienced choreographers create a unique atmosphere and choreography to make your event a fun and memorable day! Because each event is unique, we offer bespoke packages that fit your budget audience and corporate image. Our resourceful team works hard to arrange each technical aspect and create a sleek event.